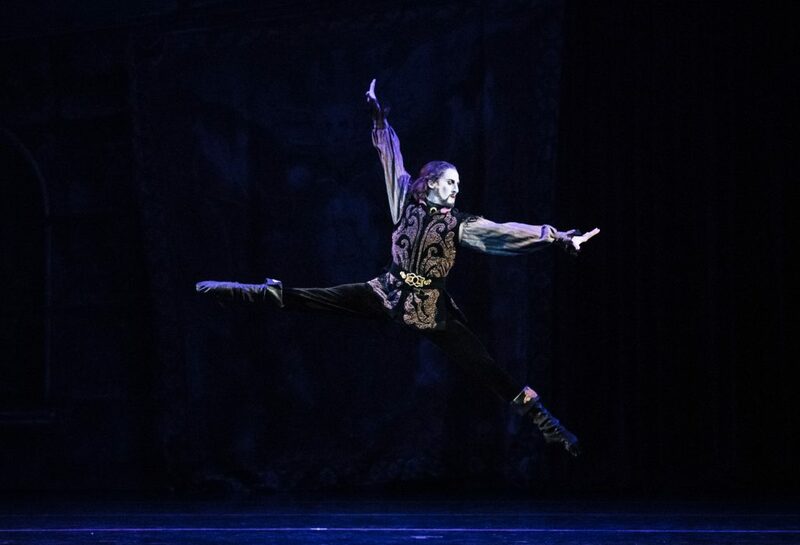 Tulsa, Okla. – November, 2018 – Tulsa Ballet Artistic Director Marcello Angelini announced the promotion of Corps de Ballet dancer Chandler Proctor to Demi-Soloist. The announcement came after performances of Dracula, in which Proctor danced the leading role. 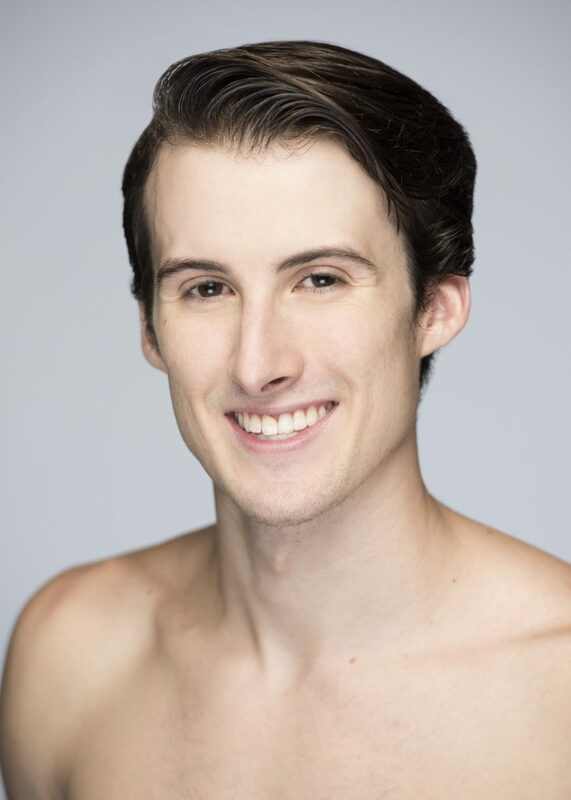 Proctor, originally from North Carolina, danced with Houston Ballet II before joining Tulsa Ballet in 2015. Audiences have seen him in works by Ma Cong, Derek Deane, and others, and more recently in larger roles such as Espada in Don Quixote. Angelini said, “I have enjoyed watching Chandler grow technically and artistically. His competency in larger roles and command of the stage matures with each performance.” Angelini knew after seeing Proctor’s transformation into the title role in October’s performances of Dracula that his accomplishments on stage were worthy of a promotion. The next opportunity for Tulsa audiences to see Proctor on stage is in the annual performance of The Nutcracker. 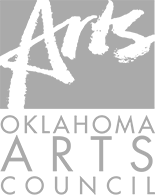 Performances run December 8-23 at the Tulsa Performing Arts Center. All performances include live music provided by Tulsa Symphony Orchestra. Tickets start as low as $25 and may be purchased by calling (918) 749-6006 or by visiting www.tulsaballet.org.